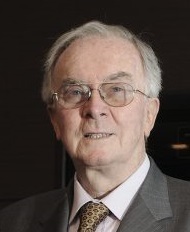 He has been Chairman of the BAC Board of Directors since 1996. 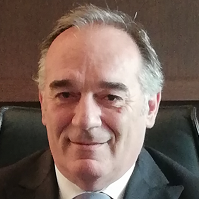 A lawyer and notary, he was the President of the Association of Solicitors and Notary publics of the Republic of San Marino from 1988 to 1996; he was also the Chairman of the Council of the Professional Consultants of San Marino in the same period. He has been a member of the San Marino Legal Institute since 1988 and he was a member of the Great and General Council from 1964 to 1983 and from 1998 to 2001. He was a member of the Congress of State from 1964 to 1978, he lectures at the San Marino Law School and has published numerous texts on Law and Civil Procedure. 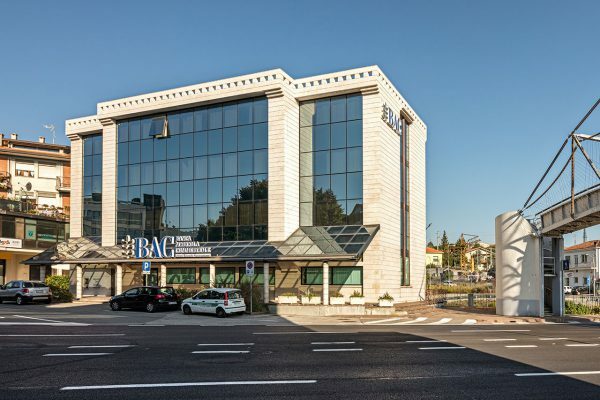 Just over thirty, Head of Development department, Private Banking and Financial Promoters in “Rolo Banca 1473 S.p.A”. Subsequently, for eight years (2004/2011), co-director for Triveneto regions of Unicredit Banca S.p.A.
Until 2016, Corporate Sales & Development MGMT of Unicredit S.p.A. 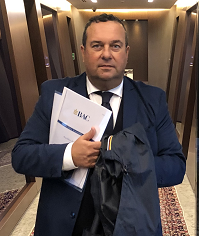 Since 25 Luglio 2018, General Manager of BAC S.p.A.
Chairman of San Marino Life S.p.A.
Chairman of BAC Fiduciaria S.p.A. Responsible framework at Banca Popolare Valconca (1978/2006). Functionary Branch Manager and subsequently a responsible Internal Auditing officer at Sammarinese Banking Institute (2006/2012). In BAC S.p.A official responsible Internal Auditing until August 2018. From 12 September he was appointed Deputy General Manager.